Rural Media Group, Inc. (RMG) is the world's leading provider of multimedia content dedicated to the rural and western lifestyle. 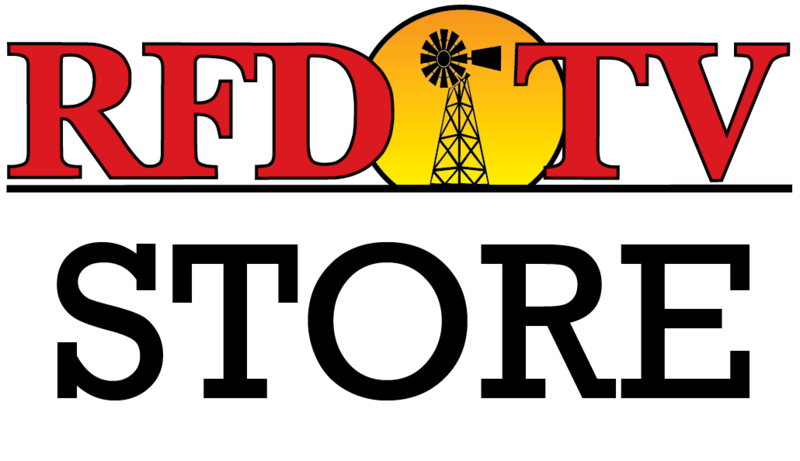 RMG is the parent company of RFD-TV, The Cowboy Channel, RURALRADIO on SiriusXM channel 147 and RFD-TV the Magazine. Our programming is currently being distributed into more than 63 million homes internationally including the United States, New Zealand and Australia by DBS, cable systems, IPTV and mobile services. Syndicated Program offerings include both SD and HD programs, and more than 55 family friendly television series from a program library of more than 5,000 hours. To request more information about our programming please click here. Click here to start a conversation with us, no obligation!